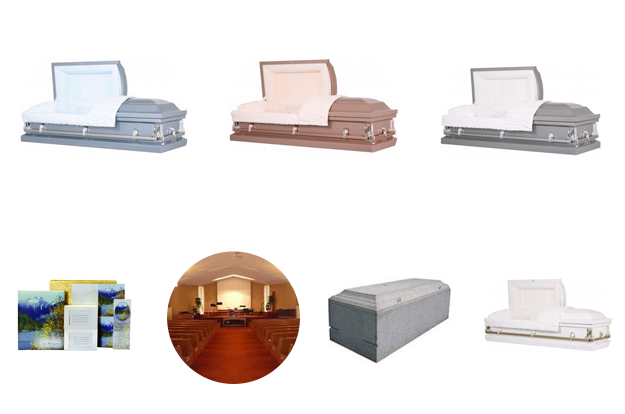 We have many quality Americam Made Caskets to choose from should you choose different from the caskets in the plan at a cost difference. For our Veterans we will accompany and arrange interment with military honors in Ft. Logan National Cemetery or private cemetery at NO additional cost. We will obtain the Veterans Burial Falg for services.